In some ways it's a huge relief that England didn't make the World Cup Final because that's exactly when we are playing at the Working Mens' Club at Beatherder Festival. ​Our first public gig of 2018 is TONIGHT! Saturday 9th June from 9pm. ​We will be playing at Heydays in the bar at the West Yorkshire Playhouse on Wednesday 14th December 2016 at 12 - 2pm. Saturday 17th December we will be at The Junction Inn, Otley. ​Looking forward to playing at the wonderful Musicport Festival, Whitby on the 23rd October 2016. 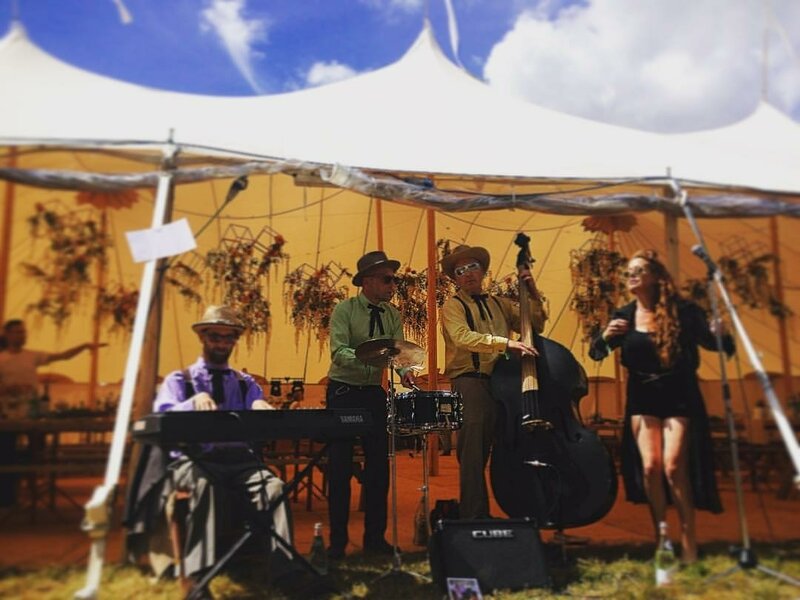 We will be busking around the site on the Sunday. Saturday 09/07/2016 from 9am - 12noon. We'll be the house band all morning! Coming up this May 2016! Some great gigs for you. 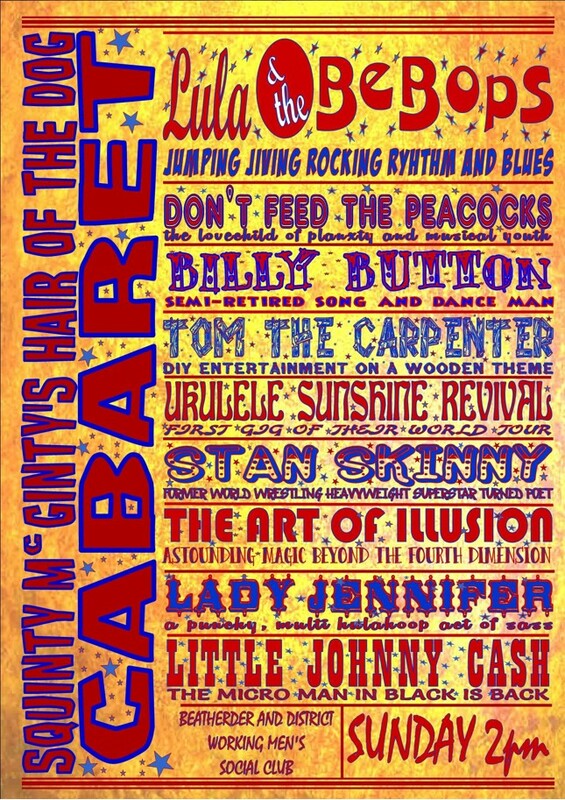 The first is Dewsbury Vintage Fair on Saturday 21st May. Get there early as we start at 10.15am! Rock and Roll. The Junction Inn, Otley to rock the night away. Details on the Gigs Page. 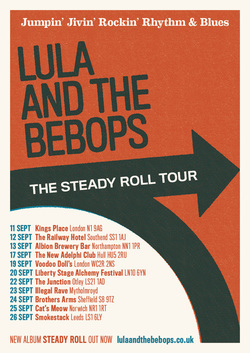 Lula and the BeBops Steady Roll Tour September 2015. Further Details on the Gigs Page. 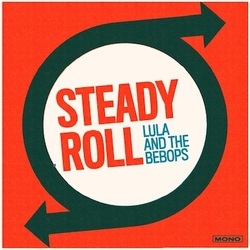 "Steady Roll" by Lula and the BeBops is out now! It is available at all good record shops on CD or 180g Vinyl.